In Herod Sayle’s den, surrounded by enemies, Alex is in mortal danger. What if his first mission turns out to be his last? And with Armageddon on the horizon, can Alex resist his destiny? 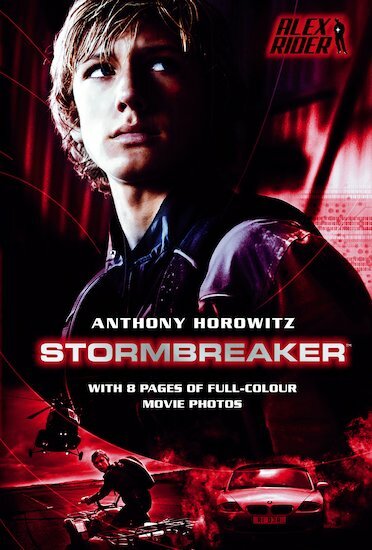 This movie edition of the storming bestseller includes eight pages of film photos. Alex Rider is one of my favourite series. This is the very first book in the series. This is the best and movie version. Action packed ! There’s always something going on! You can’t put it down! I loved the book. I love the movie also but i think it lacked some of the action present in the book.